Adam is a comedian and Emmy Award-winning writer for The Ellen DeGeneres Show. A native of Pennsylvania, he began performing stand-up comedy at The Upright Citizens Brigade Theatre in New York City. He has appeared on Conan, has written for The Oscars, and has been a freelance contributor to SNL’s Weekend Update. 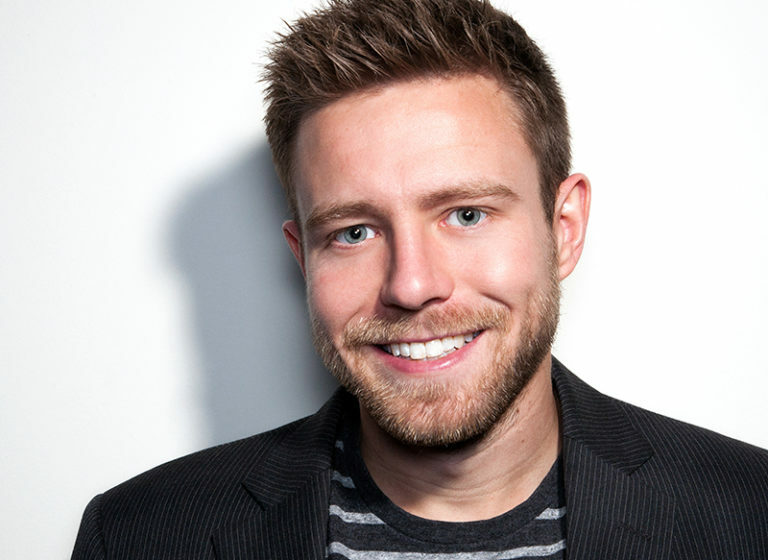 Adam mixes sharp observational humor with a uniquely conservative political perspective and was named Best New Political Comedian at Politicon in 2015. He can be seen on Ellen in the recurring hidden camera segment “Kevin the Cashier Played by Adam.” Adam is a graduate of Penn State University and served as a commencement speaker in 2017.